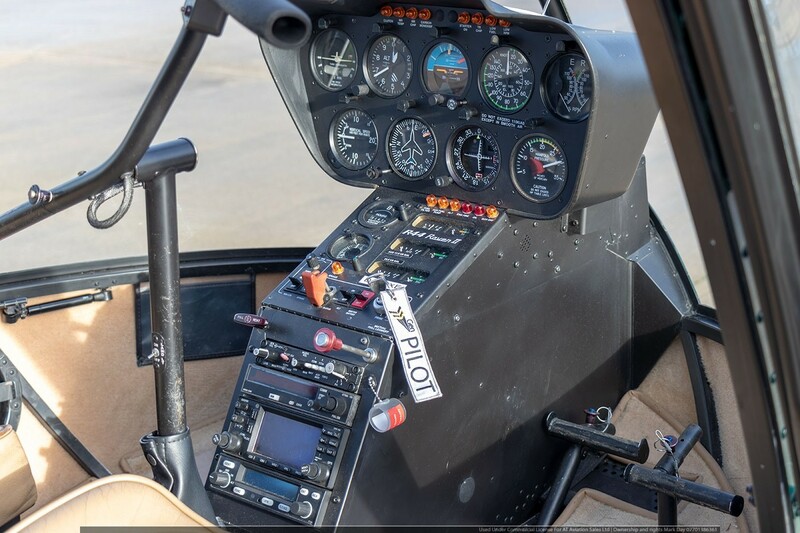 Stunning Robinson R44 Raven 2 G-CLBY with fresh 12 years 2200 hour overhaul. 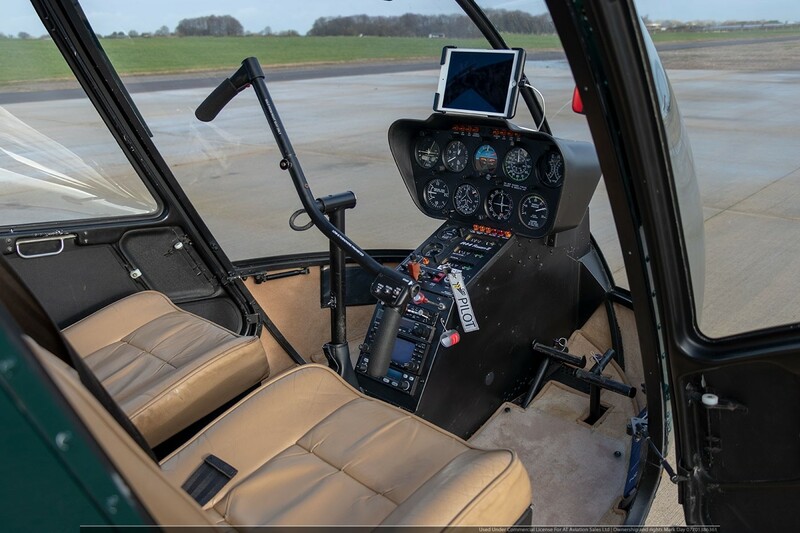 During overhaul, a new tan leather Interior has been fitted using the latest stitching design and the aircraft also benefits from a new factory paint scheme applied in gun grey by Edmunsons of Thruxton. 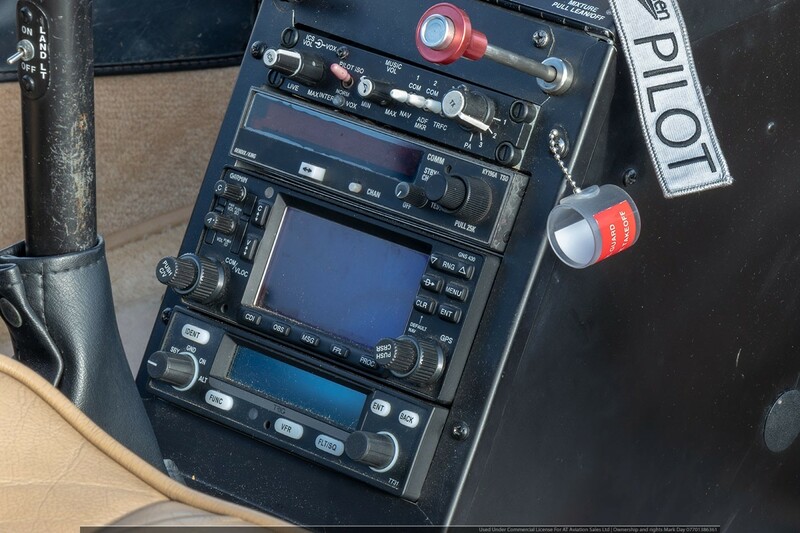 Bravo Yankee’ has a 9 hole IFR panel supported by a Garmin GNS 430 and Mode S transponder.